I’m here at PubCon and Google Analytics expert Ashish Vij just announced that Google Google + Fan Pages Integration with Google Analytics will be in the next 3 months. 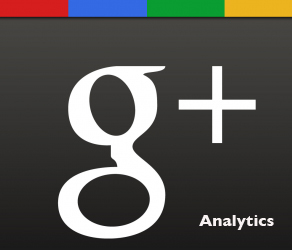 This is huge news for all of us that are in the Google + world. I love Google plus and setup my first Google + page yesterday. The new Google Analytics for Google plus pages should be easy to setup and have advanced Analytic Features that should help us understand where people are coming from, where they are going, and what they are doing.